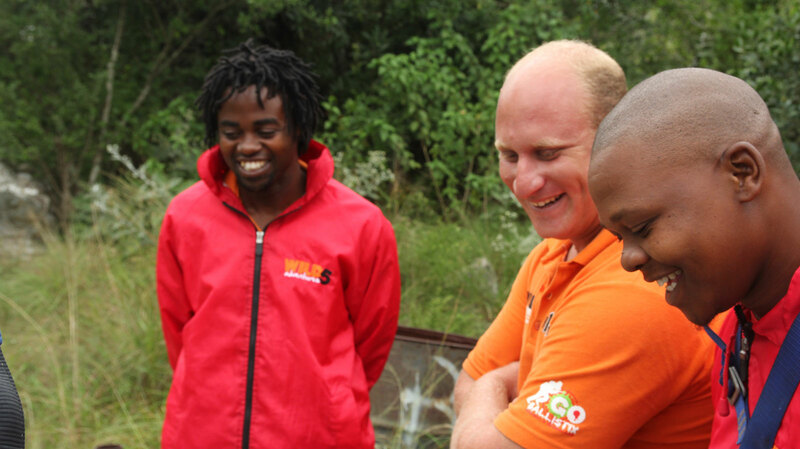 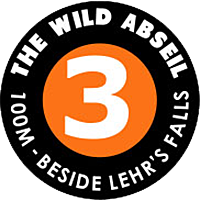 Wild Abseil… Learn the ropes! 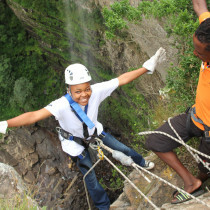 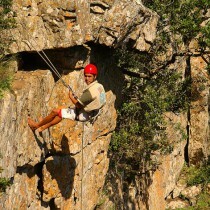 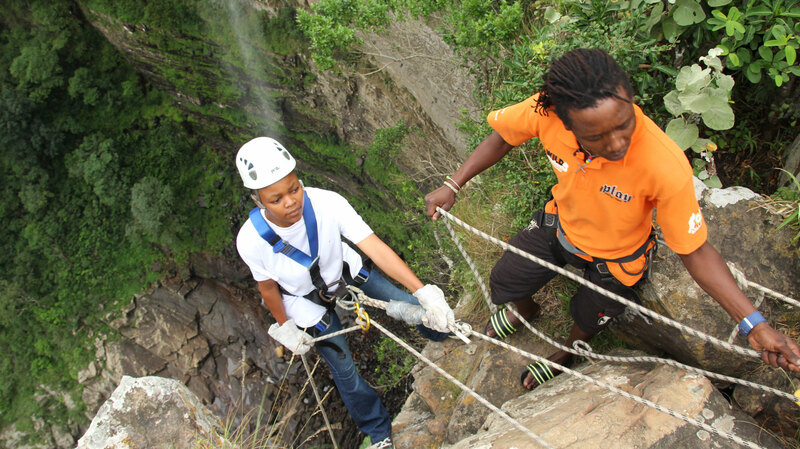 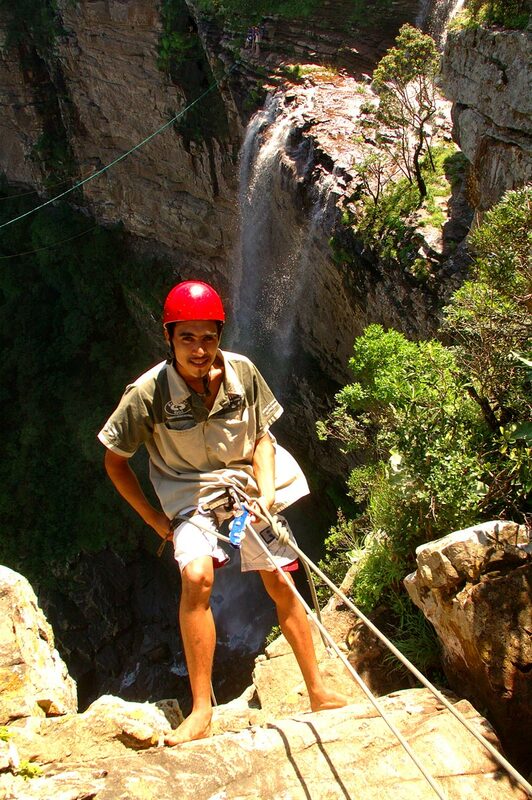 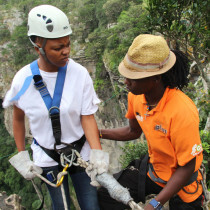 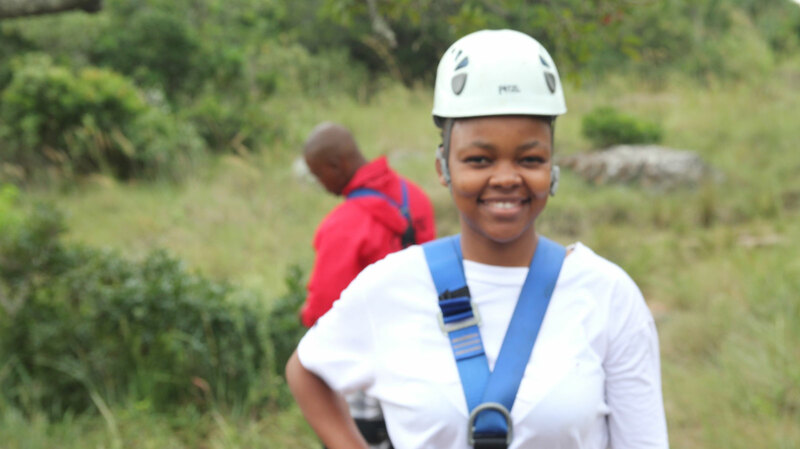 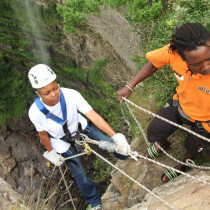 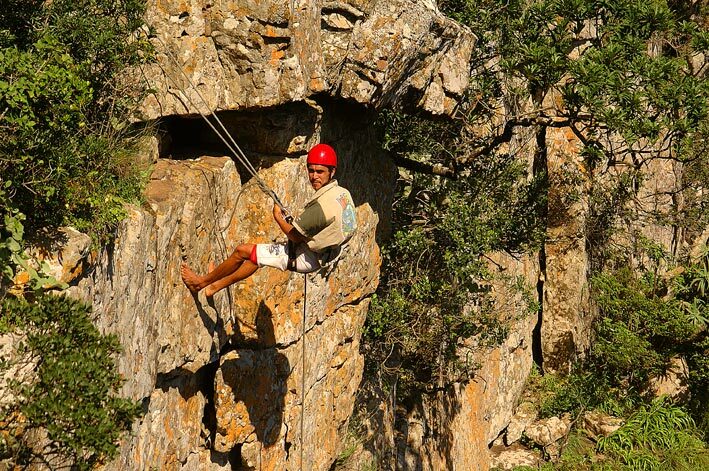 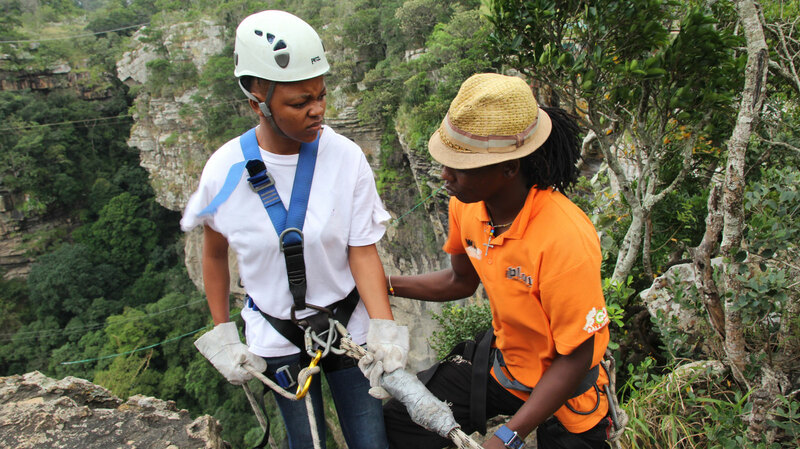 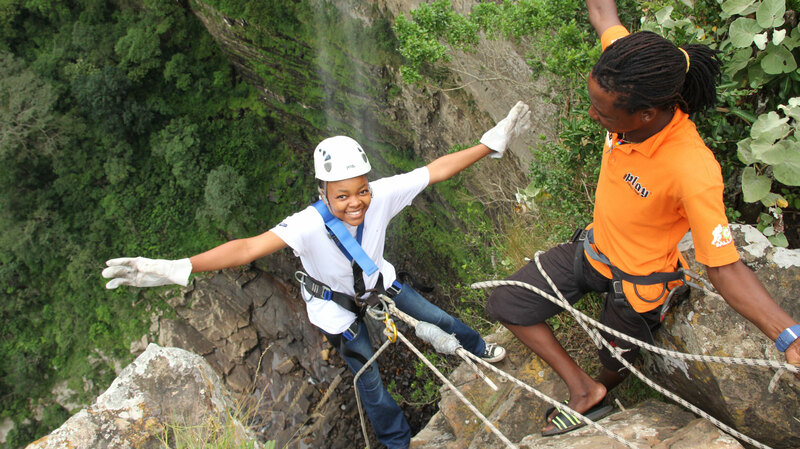 Abseil down a 110m Cliff face, alongside Lehr’s waterfall, and experience a new dimension in sightseeing! 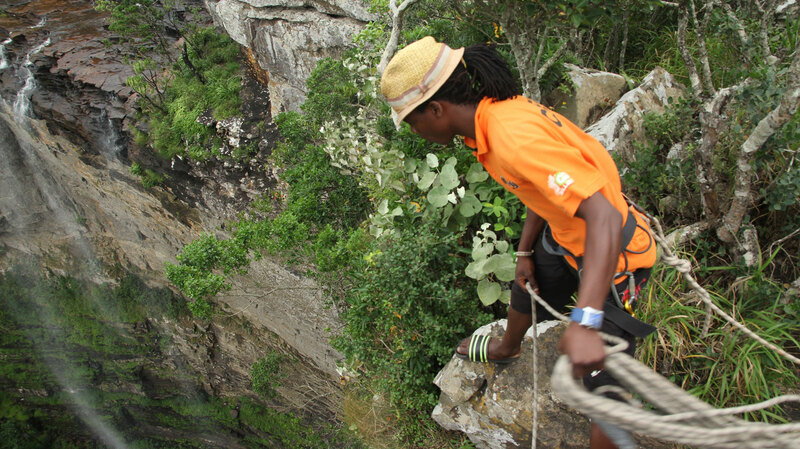 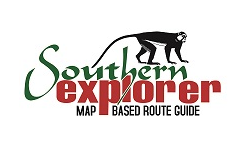 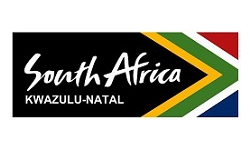 Determine your own pace, and lavish the thrill of one of the world’s highest commercial abseils. 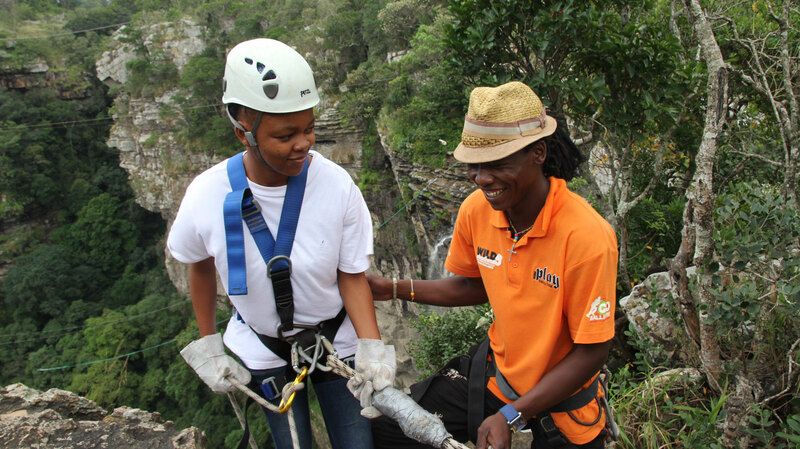 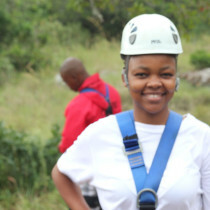 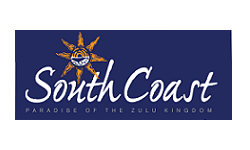 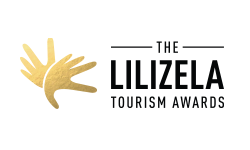 The first 45m is a cliff abseil where one traditionally abseils with their feet against the cliff, while the remaining 65m is a free abseil allowing one to take in the beauty of the gorge from a different angle. 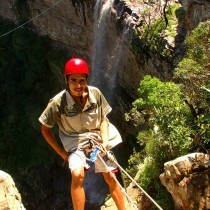 Beginners are welcome to abseil and will be given full instruction on the techniques. 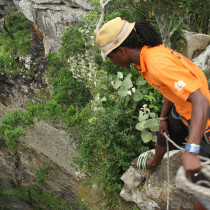 Only when they have satisfied certain requirements will they be lowered over the edge of the 170m waterfall. 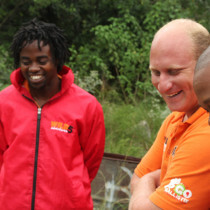 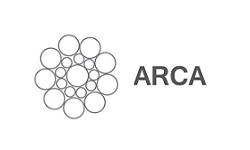 Qualified trainers are on hand to show one the ropes, so to speak.